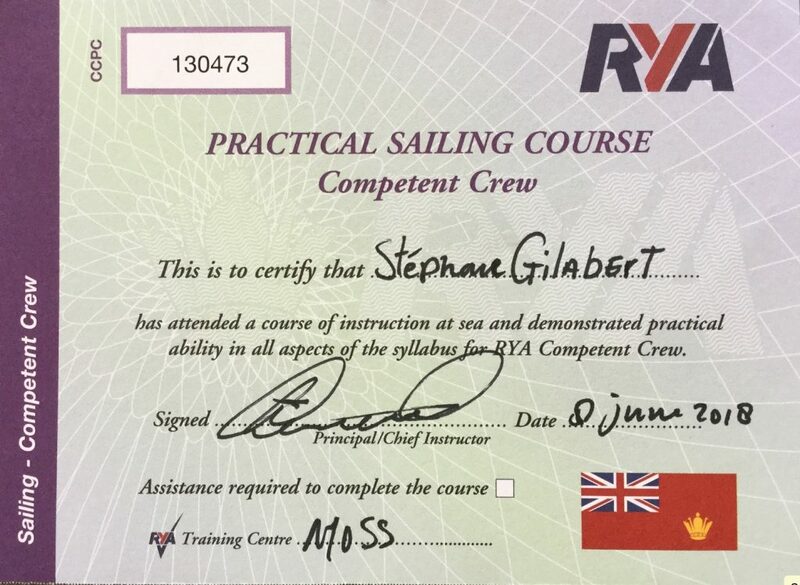 After some delays due to cold temperatures, I could finally complete my Competent Crew certification with MOSS sailing school, based in Medemblik in the Netherlands. 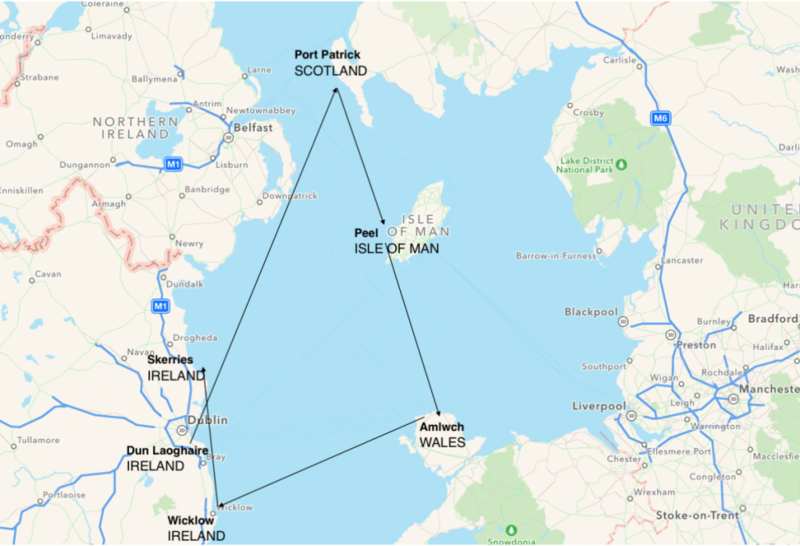 In 5 days, I could learn the basics of sailing, enjoy great weather conditions and visit some of the many marinas of the Ijsselmeer and Waddenzee : Medemblik, Stavoren, Hindeloopen, Harlingen, Texel and Den Helder. A very instructive week, I am really glad I have reached my objectives ! 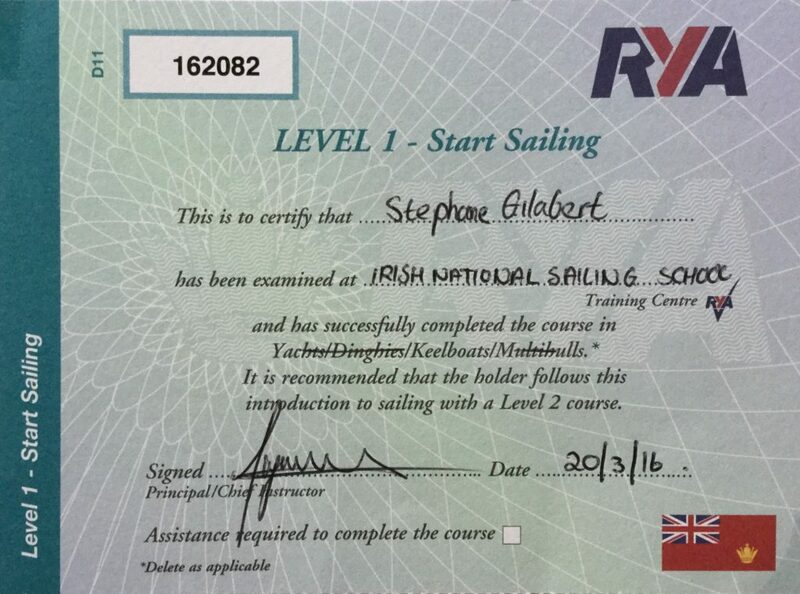 More than a year ago, I started sailing in Dun Laoghaire, at the Irish National Sailing School, on a 1720 keelboat. 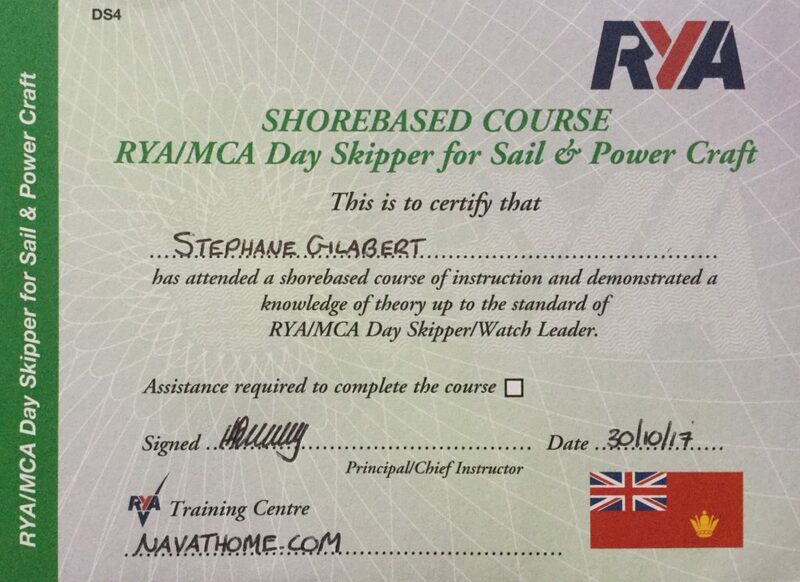 Besides discovering the harbour and its surroundings from the Dublin Bay, which was great fun, I also took it seriously to study and learn about seamanship. I watched this movie, Transcendence, for the 2nd time, from Wally Pfister in his directorial debut in 2014. Whether it is good movie or not is probably as difficult a question as dealing with religious matters, if I screen the reviews on the Internet. Nevertheless, I found this movie very interesting, as it is dealing with the very topic that I read last year in the book “How to create a mind” by Ray Kurzweil. Will the Singularity Point of Transcendence be the nemesis of humanity, or the saviour of all humankind ? 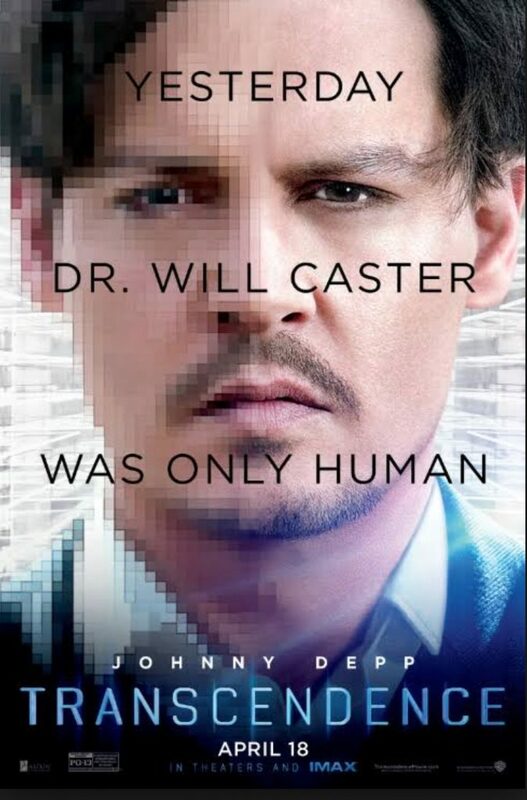 At the beginning of the movie, Dr Will Caster was asked if he wanted to create a new God. “But isn’t it what humans have ever been trying to do ?” was the very smart reply of the researcher. Indeed, mythology and religion are full of examples where humans were trying to compete with God and eventually failed ! Failure is the necessary component of learning and progress. So far, it worked to some extent. Maybe that imperfect humans trying to engineer ever more powerful and so-called perfect machines might only achieve to give rise to a flawed technology, of which they might lose control and unintentionally lead to self-destruction and civilisation collapse ? The most essential and most precious thing that all humans should never lose is actually their Humanity. That is, I believe, the nice conclusion conveyed in this movie, and the real meaning of Transcendence. I really enjoyed this day off on Friday, a lot of sun with few clouds and temperatures between 20 and 30°C. 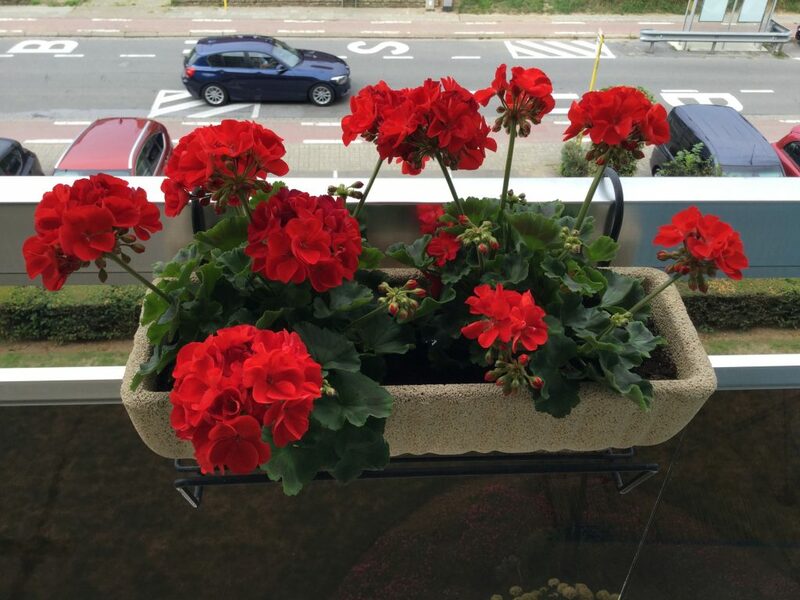 I went outside for a bit of shopping and decided to buy some flowers to redecorate my balcony for a colourful sight on the street. 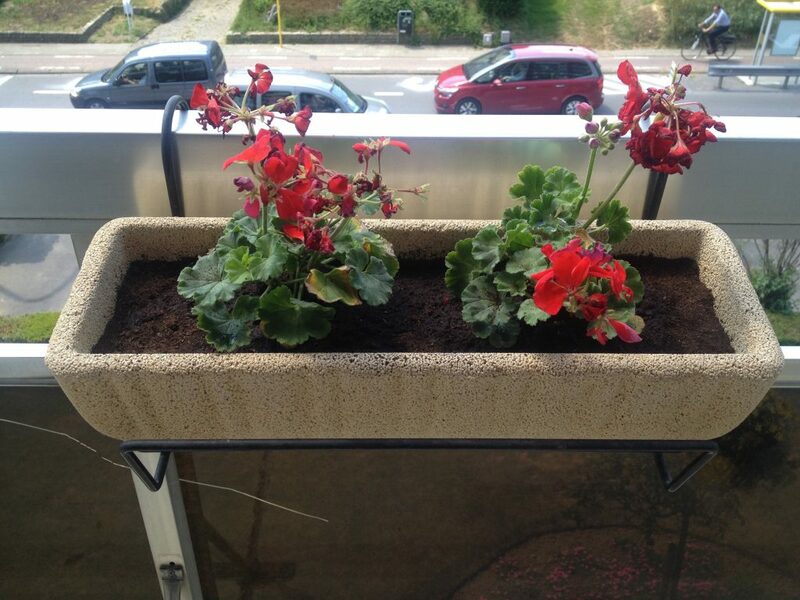 Patience and care will pay off, my tiny geranium will grow ! High expectations for tiny geranium ! 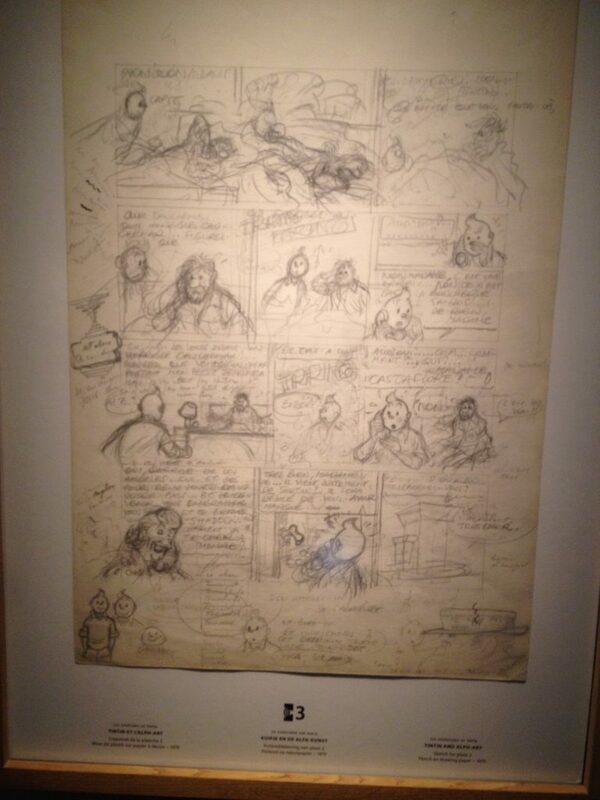 When I visited the Belgian Center for Comic Strips in Brussels, the existence of another museum dedicated to Hergé in Louvain-la-Neuve came to my awareness. So I went there to complete my journey in the comic strips universe. It is a brand new museum, very clean and very instructive in a new renovated city. It was the weekend when I decided to go to Brussels for the very first time. The train fare was very cheap, only 6.5€ for the round trip from Leuven to Brussels. I walked from Brussels North train station to the museum for 15min, it was not too difficult to find. It is an old building located in a decadent part of Brussels with a lot of history. 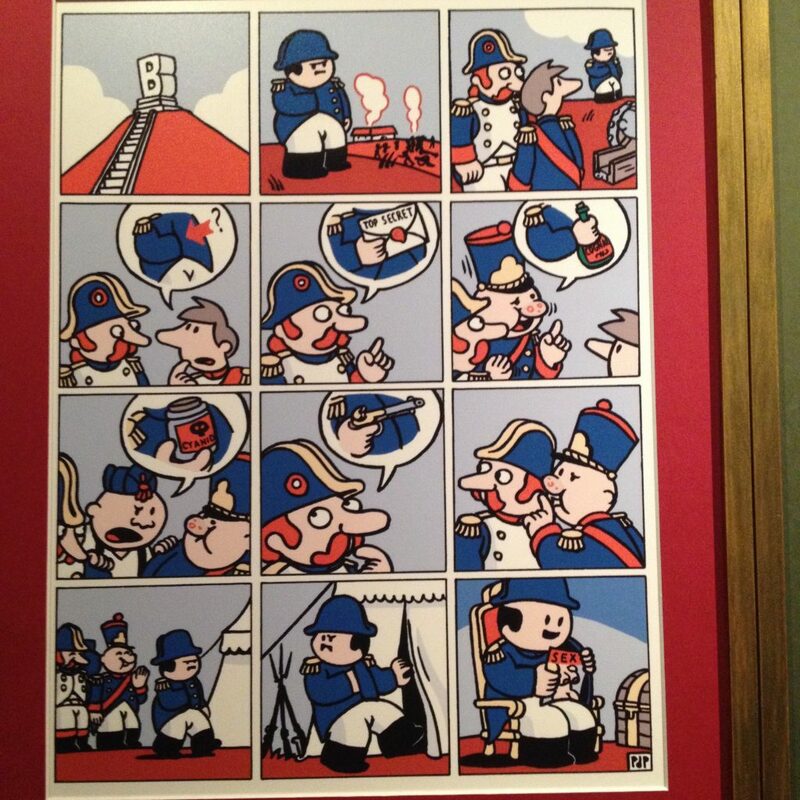 I really enjoyed the Belgian Centre for Comic Strip Art, I spent a total of 4 hours, and was impressed by the making of comics strip and the skills of artists. Below is an excerpt of Boerke, the style and the story are both simplistic and direct, but so funny ! There were 11 lessons which gave an overview of variables, their types, lists, functions, methods, packages, how to use numpy and its array objects for easy data computation and analysis. I then started the next course (intermediate level) and could follow 3 more lessons about matplotlib (data visualisation, basic plots such as scatter plots or histograms, and chart customisation). But I had to stop, for my free trial subscription was terminated and the next lessons required a premium account. 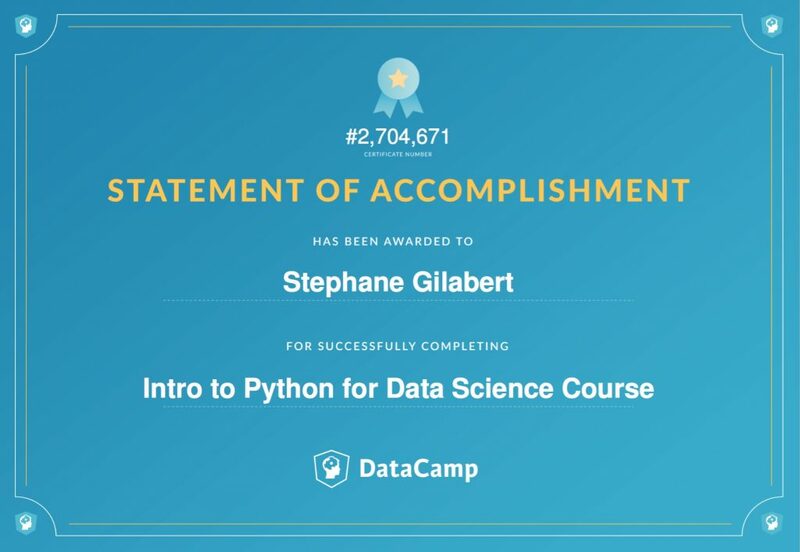 It was a pleasure and quite entertaining to learn on Datacamp. The lessons are not boring, with a little bit of theory (a video of around 5min), followed by exercises and live programming with an integrated, web-based interface, with automated checks. 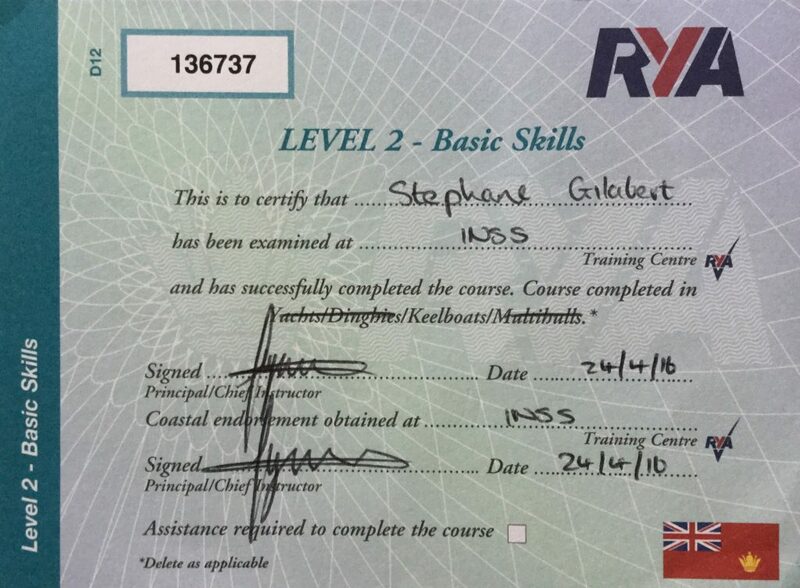 Points are granted with an official certification when a full course is completed. However, a premium account at around 30$/month was needed which is not cheap. There are probably more details to be learned in more comprehensive reference books and manuals, but this web-based training offers the same advantages as class or instructor-led training with the advantage that you can follow it at your own pace.